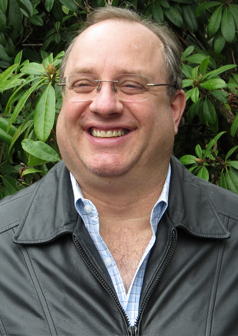 As a dentist, Dr. Kerry Bailey is known for his gentle, compassionate approach to his craft. He focuses on the individual needs of each patient, always advocating for the least invasive, most strongly proven approach to treatment, which ensures the best outcome for the patient. Before starting any treatment path, Dr. Bailey sits and talks with his patient, learning about the person’s goals and timeline. He then presents possible treatment approaches and discusses the strengths and weaknesses of each, engaging with his patient and ensuring that he or she has the information needed to make educated, thoughtful decisions about oral healthcare. Because of his belief that he is in dentistry to serve his patients, which is evident in all he does, Dr. Bailey has earned a reputation in the community for being ethical and honest, always putting the needs of a patient at the forefront. He never pushes for particular treatments and will advise patients when he believes a specific treatment is not right for their unique needs. Dr. Bailey was drawn to the profession because he feels it’s the right combination of health science, engineering, artistry, and industrial arts trades, while still allowing him the opportunity to spend time with, care for, and develop relationships with people. He finds it fulfilling to work with a diverse group of individuals, broadening his world view and learning from each of them, while being creative, innovative, and improving their life. Dr. Bailey graduated from the University of Washington Dental School with his Doctorate of Dental Surgery. Knowing the importance of continually furthering his knowledge and understanding of emerging oral health technologies and processes, he seeks out continuing education offerings throughout the year. This allows him to keep current on updates to techniques, dental materials, and medications, in order to provide his patients with the best, most effective dental care options available. 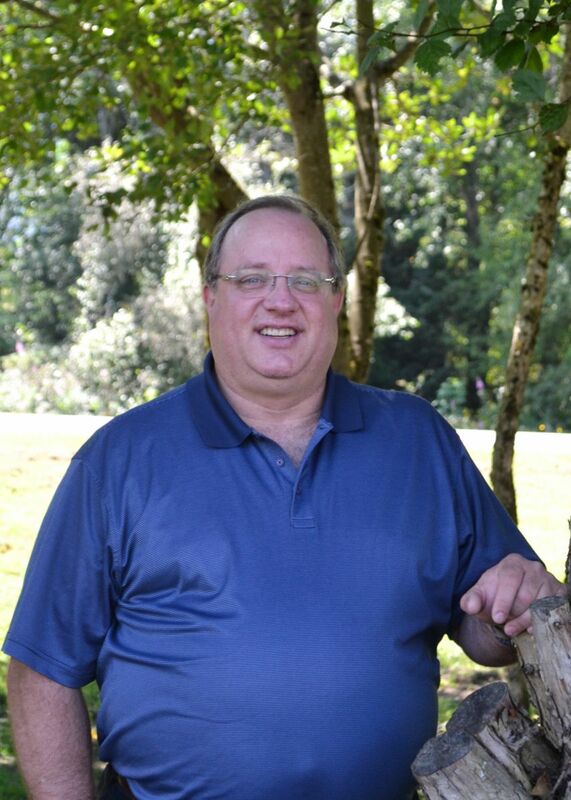 Born and raised in Washington State, Dr. Bailey has lived in North Bend, WA for more than 25 years. He and his wife Laura have been married for 30 years, and they have three daughters and a son. Family pets include two horses, nine cows, and a dog. When he’s not spending time with his family, Dr. Bailey enjoys farming, hunting, fishing, traveling, and skiing. He also can often be found working in the garden or on DIY projects, and he loves grilling. When he has the time, he enjoys a good book, too.